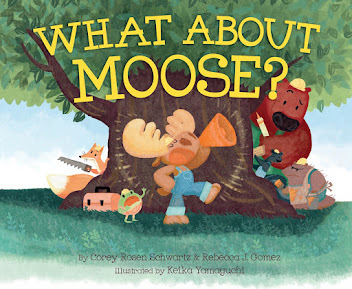 Rebecca J. Gomez: Moosey Monday: Updates about WHAT ABOUT MOOSE? Moosey Monday: Updates about WHAT ABOUT MOOSE? 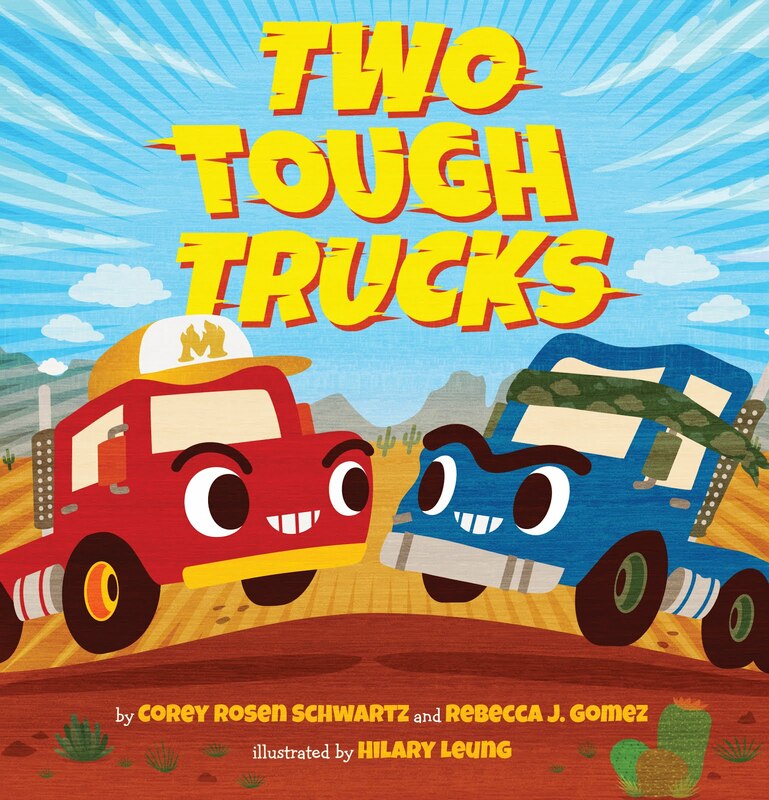 It has been about a year since Corey and I sold our picture book manuscript, WHAT ABOUT MOOSE? What has happened in that year? The first few weeks were spent on REVISIONS. The story was great, but it was too long. We had to tighten a story that we had spent months and months tightening and polishing! It was no easy feat, especially considering that WHAT ABOUT MOOSE? is told in rhyme. We spent hours in google docs, and even had a conference call with our editor, Emma Ledbetter, in order to work out the kinks. In the end, the story was tight and polished and still 100% adorable. After that were discussions and daydreams about who might be chosen to illustrate it. Corey and I had ideas about who we thought we be perfect for the job, and Emma was very open to our suggestions. We saw some adorable art samples from a few talented illustrators, and the folks at Atheneum finally settled on Keika Yamaguchi to illustrate our little Moose. Keika's art is colorful and vibrant, and her characters are adorable (check out PUDDLE PUG, which she illustrated--too cute!). Approval of the final text was next, and then...we waited. In November we got to see some rough sketches and offer any feedback we had. I was surprised and delighted to be included in the illustration process in this way. In January we sent in our bios and dedications. In February Emma showed us the flap copy (the little description of the story that shows up on the jacket flap of the book). In March, we got to see final sketches--the whole book drawn out in pencil from beginning to end. Overall, I was very pleased with how it was turning out. Keika's illustrations are very active and fun, she's added her own little extras to the story, and the characters are darling! And then, last week we got to see jacket art! 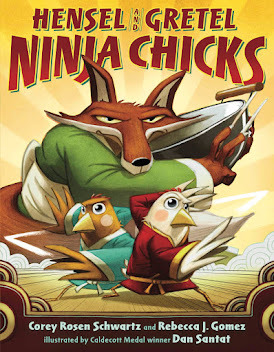 It isn't quite final, but the cover is colorful and adorable and captures the feel and theme of the story perfectly. No, you can't see it yet. Patience! I'm sure your book will be wonderful, especially with Keika's lovely illustrations! Thank you, Laura! I can hardly wait until it has all come together.